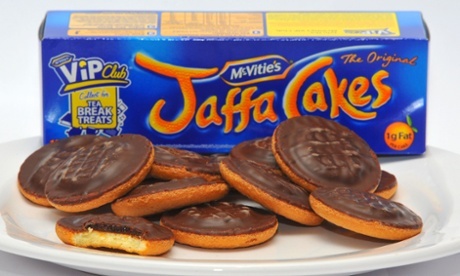 From Jaffa Cakes to Weetabix, who really owns Britain’s favourite foods? These cakey-biscuity hybrids roll off a production line in Manchester but its parent, United Biscuits – which also owns Jacob’s, Twiglets and Mini Cheddars – is based in Hayes Middlesex. Yildiz’s perhaps less well known brands include “Turtles”, “Kat Kat, Tat” and “Bizim Mutfak” so opportunities for new biscuit variants abound. It’s as British as Hershey’s these days after US food giant Kraft wrested control of Britain’s favourite chocolatier for £11.6bn in 2010. 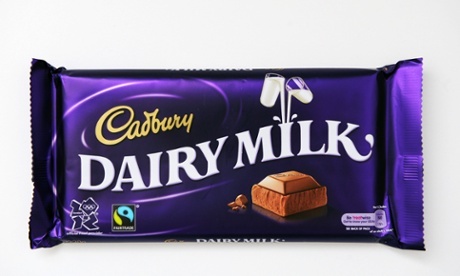 Dairy Milk is still made in Cadbury’s spiritual home of Bournville, but its paymasters are based near Chicago, in Deerfield, Illinois. Ahh, Jammie Dodgers with that gooey splodge of red stuff in the middle. 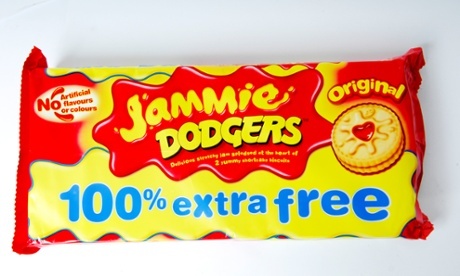 Jammies are part of the Burton’s Biscuit (tin) along with other dunking favourites such as Lyons fig rolls and Wagon Wheels, but the St Albans company is British no more having been sold to Canadian investors, the Ontario Teachers’ Pension Plan, for £350m last year. 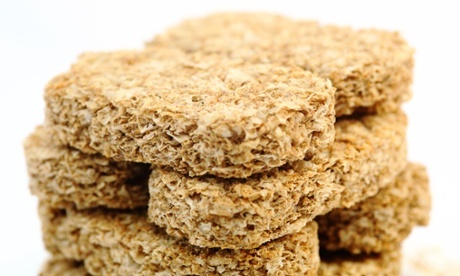 The Chinese are literally eating our breakfast these days, gobbling up British cereal maker Weetabix two years ago in a deal worth £1.2bn. The takeover by state-owned Bright Food has spawned a number of spin-offs, with green tea-flavoured breakfast bars, developed in its Northamptonshire labs, to be exported to China. 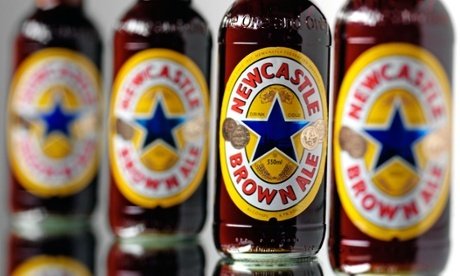 The carve up of UK brewing giant Scottish & Newcastle in 2008 saw “Newkie Brown” fall to Heineken. According to the Dutch brewer’s website it is one of the fastest-selling beers in the US with its “delicate fruit aroma, and caramel and nutty malt taste” making it easy to drink. That’s not how we remember it from our student days. 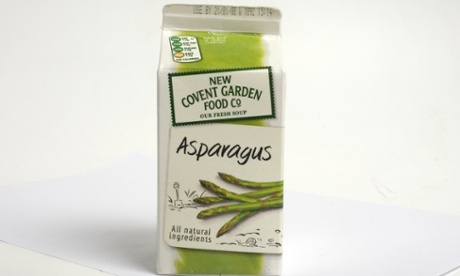 The posh soup maker, set up by two North London entrepreneurs in 1986, is now owned by Hain Celestial, the US food group which is also home to Linda McCartney’s vegetarian sausages. 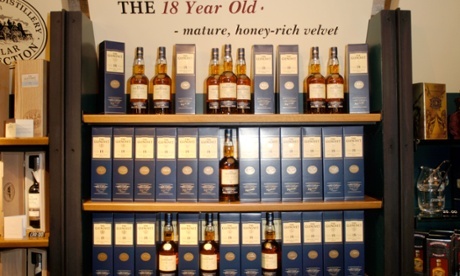 This single malt appears to be Scottish as tartan and shortbread with the Glenlivet distillery nestled in the dramatic scenery of Speyside, but it has been owned by French drinks giant Pernod Ricard for more than a decade. 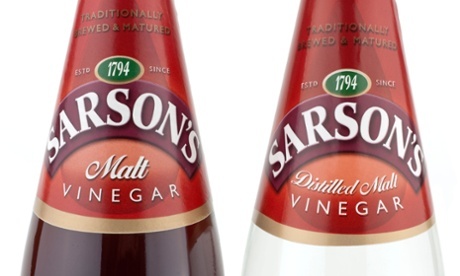 The famous condiment was invented by London vinegar maker Thomas Sarson in 1794, and according to vinegar lore, you used to catch a whiff of it brewing as you approached London Bridge due to its nearby factory. Two years ago, it was one of several brands sold off by Mr Kipling owner Premier Food’s to Japan’s Mizkan Group.